Not only do we at Winks Electrical & Automation install automated gates for your business and home, we also offer repair services! Because automatic gates are no longer a luxury, but an integral part of your system, we strive to get your gate operating again as quick as possible. We will fix your gate and/or its motor on site most of the time. 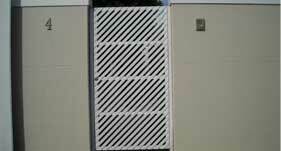 Installation, repairs and servicing of gates and their motor systems. We will refurbish motors, do upgrades and supply remote controls. We work on both swing and slide gates. We use only the best products on the market. 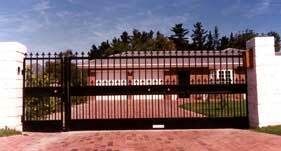 We offer advice when you need a new gate motor installed, regarding which gate motors are best suited for your gate. 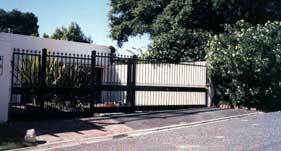 We’ll provide you best cost effective solution for you gates.